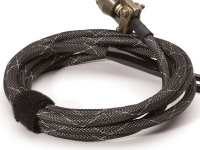 Self-extinguishing F6 flame retardant sleeving fully complies with UL standard VW-1. 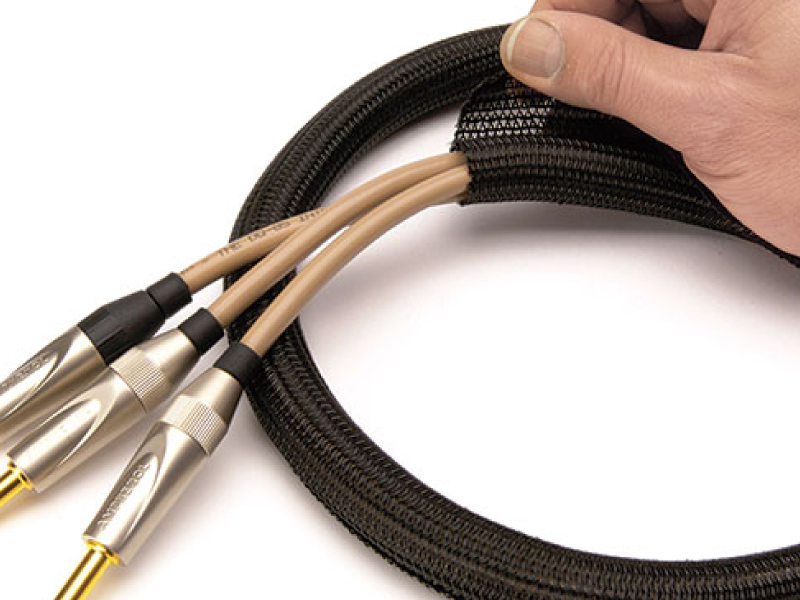 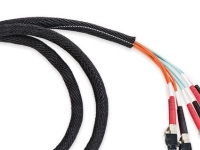 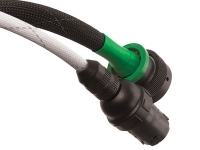 The addition of an organic flame inhibitor to our triaxially braided F6 split sleeving provides the perfect solution to a wide range of cable management needs. 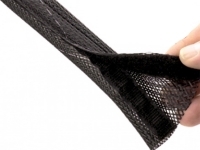 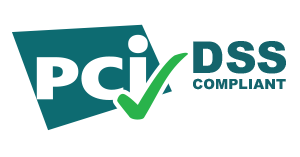 Easy slip over installation, complete access along the entire run, economy, durability and UL certified flame retardance make F6 flame retardant sleeving is ideal when the goal is to manage wires and cables safely and effectively.